The Maritime Education Center is a free exhibit that features interactive video kiosks teaching visitors about the Port’s history and economic impact on Oklahoma. 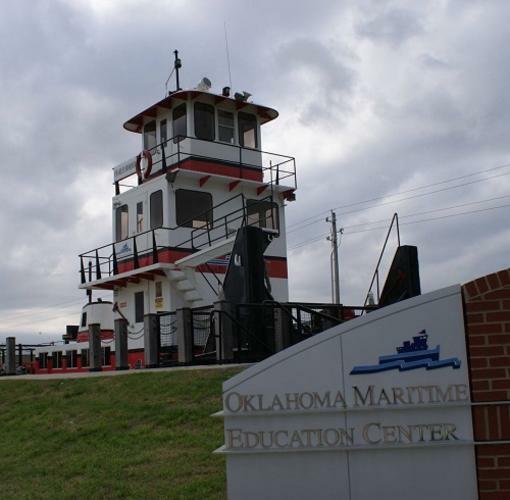 The Maritime Education Center is a one stop shop to learn about the 25, 000 miles of inland river system in the United States, barge transportation, the McClellan-Kerr Arkansas River Navigation System and the Tulsa Port of Catoosa. Maritime Education Center Hours: Monday-Friday, 8:00 a.m.-4:30 p.m.